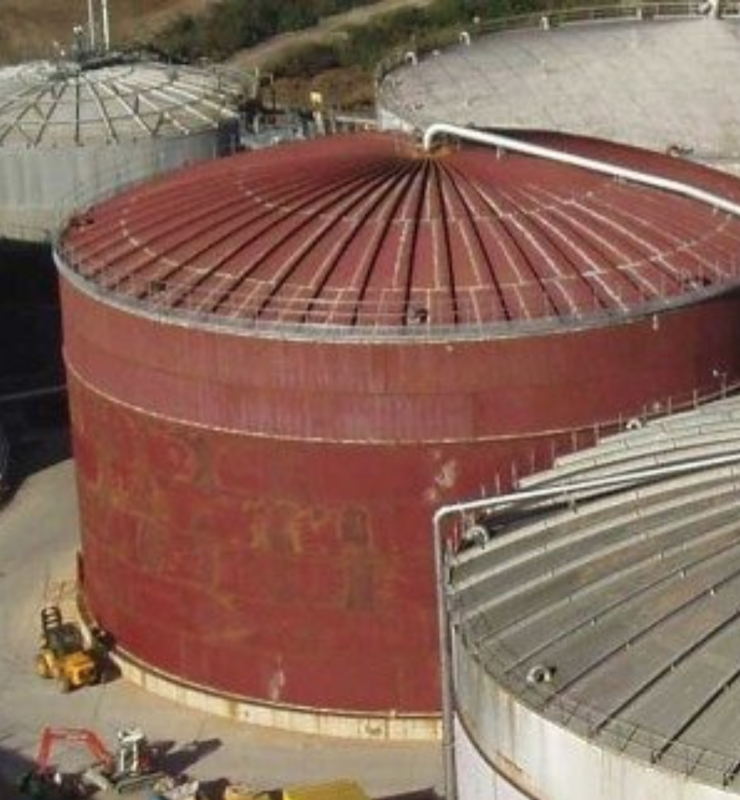 Norfolk Oil Transit is a for hire bulk liquid tank terminal that leases storage tanks to customers for import or export specialty chemicals, liquid latex, animal fats and a variety of vegetable oils. Servicing rail, truck, barge, ship, drumming, blending, circulating, filtering, heating, supply of nitrogen, containerization and palletizing. Flexitanks are soft, lightweight, polyethylene bladders for the transportation of bulk non-hazardous liquid cargoes. We have a computerized scale for accurate drum weighing, and offer storage and palletizing upon request. Norfolk Oil is capable of storing jumbo tank cars and collaborates with various railroad service providers. Never miss an update. Join our newsletter!